The Kangaroo Industry Association says it is quite comfortable with proposed changes to the Federal Government's kangaroo shooting laws. A revised National Code of Practice for the Humane Shooting of Kangaroos and Wallabies has been released for public comment. 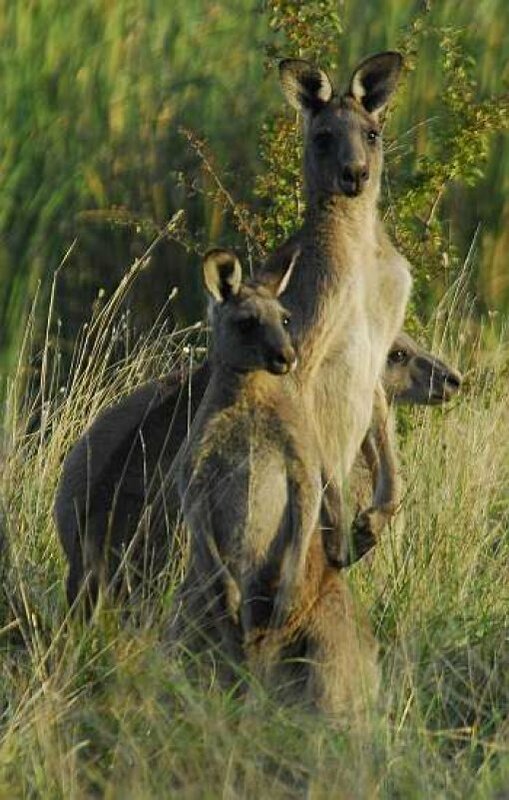 The code recommends a forceful blow to be applied to pouch joeys - to kill them by destroying the brain and also allows for shotguns to be used to kill joeys. The Kangaroo Association's John Kelly says the industry has no reason to be ashamed of its animal welfare track record. "The code has been reviewed over a period of several years by some of the best scientists in the animal welfare field in both Australia and New Zealand," he said. "The recommendations they've put in the Code are best available practice to deliver the most humane options available." But Pat O'Brien from the Wildlife Protection Association says the Draft Code is a disgrace and that it recommends practices worse than Japan's scientific whaling program. "We've always said that it's worse than whaling," he said. "We're the only country in the World that deliberately kills a lactating species of wildlife and then kills the joey. The whole thing is just scandalous, it's a disgrace and the Japanese are certainly justified in criticizing us for it."